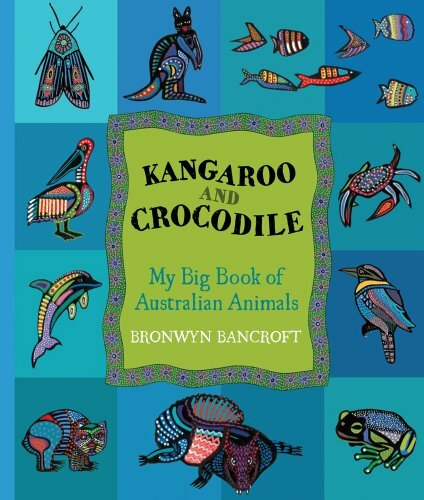 Utilising many mediums, Bronwyn's artistic practice extends from public artworks to children's book illustrations. 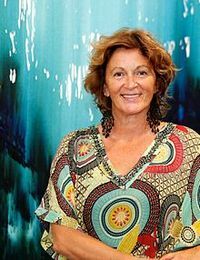 She is represented in many collections both in Australia and overseas, including: the National Gallery of Australia, Art Gallery of New South Wales, Art Gallery of Western Australian, Australian Museum, Artbank, Newark Museum, The Kelton Foundation, Westpac USA, and the Volkerkunde Museum. Her work is also held in the private collections of the Prime Minister of Turkey, and the Governor of Tokyo. 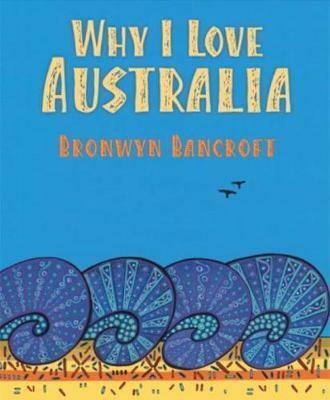 Bronwyn has exhibited extensively around the world. In this magnificent celebration of country, Bronwyn Bancroft uses both images and words to explore the beauty of the Australian continent and to express the depth of her feelings about it.Â It isÂ a unique showcase of reverence for landscapeâ€”from the coastÂ and the outback toÂ theÂ citiesÂ and plains, and from barren desertsÂ to lushÂ rainforests, Australia is undoubtedly a place of unrivalled beauty that is captured perfectly in this book.